Our Buyers are thrilled with their purchase of this adorable 3 bedroom home, located in amenity rich Central Park in Lakewood Ranch! Are you ready to make your first home purchase? From pre-approval to closing, we make the process easy! 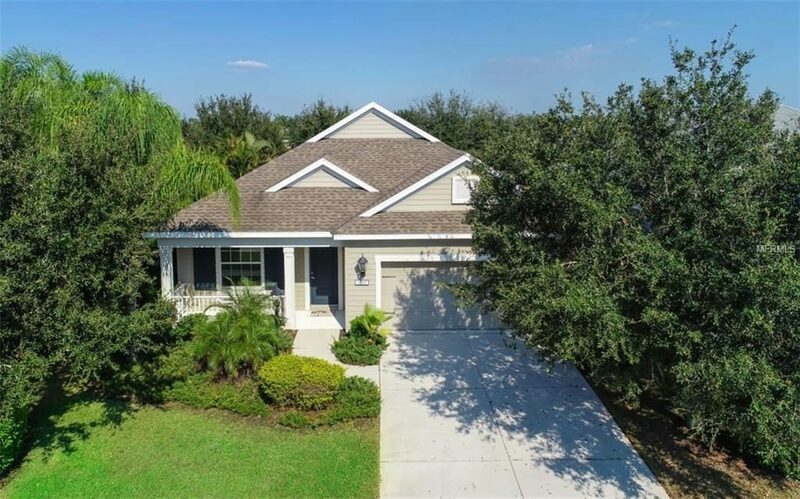 Contact Shayla today at 941-544-7690 or visit www.sarasotarealestatesold.com for more info!